Iran says the United States has vowed not to punish European banks that facilitate transactions with it. 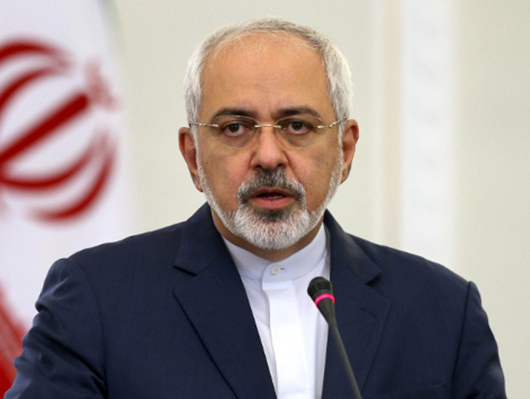 Iran’s Foreign Minister Mohammad Javad Zarif told Japan’s Kyodo news agency that he had received assurances from US Secretary of State John Kerry that greater efforts would be made to allay the concerns of European banks in dealing with Iran – concerns that he described as “undue”. Iran has been persistently urging European countries to take the required measures to encourage their banks to facilitate transactions with Tehran now that the sanctions have been removed. In May, US Secretary of State John Kerry told a meeting of top EU bankers that they will not be penalized for conducting or facilitating business with Iran. However, major European banks like the HSBC and others have already emphasized that Kerry’s assurances are not enough and a series of confusions that remain over transactions with Iran need to be cleared by Washington. While major European banks have been reluctant to do business with Iran for fear of US retribution, smaller banks have already approached the country in search for post-sanctions business opportunities. Parviz Aghili, head of the private Middle East Bank in Tehran, has told the media in mid-September that banks from Italy, Austria, Switzerland, Germany, Turkey and Belgium are preparing to work with Iran.